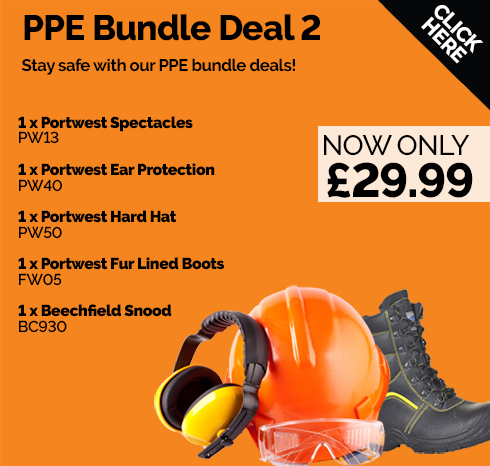 Our range of personal protective equipment (PPE) is designed to keep you safe in the workplace at all times. 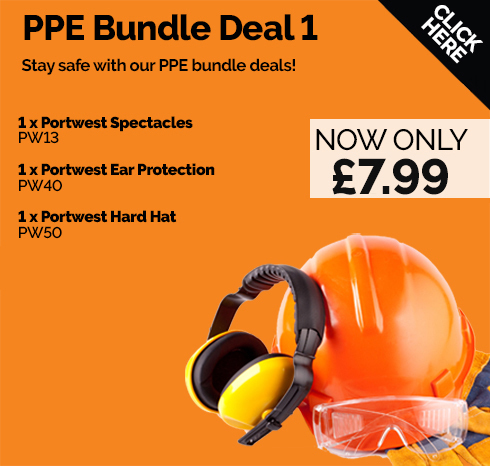 Our PPE deals give you all your safety needs at a reduced price! (Further discounts do not apply to Wearer Packs and bundle deals as discounts have already been applied).